I'll start off by writing that my gaming started at an early age thanks to my mom (<3). What my parents always labeled an addiction was just something to have fun with, by myself and with others. 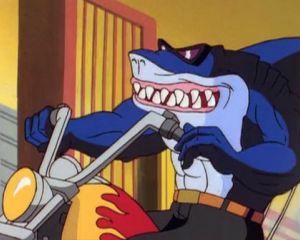 I think my parents never realized that being an only child with working parents and having no neighborhood friends, that I needed another way to spend my down time from learning times tables and playing with Beast Wars action figures. Please don't think this is a parental rant, cause I wuv my folks! Now back to games. As a child I played some games that...might not have been considered the best games of all time. Just to name a few of the games I played, the Bubsy series (yes 3D included), Beast Wars (PS1), Puggsy, Tins Star,Wrestlemania 2000, Cyborg Justice, Robo Pit, and Mega Man Soccer. Now please correct me if I'm wrong, but I'm not really sure these were "great" representations of the gaming world. I never played Chrono Trigger, Final Fantasy VII, Super Mario RPG, Super Metroid, A Link to the Past, but when I did, like Ocarina of Time, I never fully got it. Not until a few years later, after I replayed OoT (I jumped on the boat kind of late), did I understand its contributions to gaming and what it was worth as an experience. My point is I was a kid. I wasn't some philosophical child that understood the intricacies of games with crazy stories full of sub-plots and twists, I was just a kid. I'm not going to sit here and lie to everybody how my aaamaazing experience happened with something that I never played or fully understood. I wanted fun, but I learned over the years about the mesh of quality and fun. I remember the time well, a friend of mine and I had just finished running through Twisted Metal 4 for the millionth time and playing through the first Tony Hawk game (I think it was in 2001 maybe 2002, I was just entering middle school). My friend's mom shows up with a new game, don't remember what the occasion was, and this game happened to be Final Fantasy IX (I remember it having the Greatest Hits label, so it might have been 02 or 03 even). Having only played Final Fantasy VIII at a Sears' demo kiosk, I knew little of the series, but was intrigued nonetheless. My friend popped the game in his Playstation and we went through all the opening ads, eagerly awaiting to see the opening cinematic (at least I was). I was disappointed when my friend skipped the opening cut scene as soon as the melodic music began to play. Not having a save we pressed onward with a new game, I in particular growing restless. Luckily for me I was instantly hooked to the game when I witnessed the opening cinematic(s). My friend chose not to keep the original name (Argh!) for Zidane but I still watched intently as the events of the story unfolded. After my friend got owned by Baku and learned he was part of a band of theatrical thieves, the second part of the opening centers on another character, the beloved Vivi. Portuguese text...but the point is the opening is cool! There are plenty of things thrown at the player, which is what drew me in. What was the deal with that vision that girl saw? Who is that girl? So I'm a guy with a tail named Zidane? Who's the dude with no face and yellow eyes? These were all things that I wanted to know and couldn't wait to find out once the game started up. N-no...actually...maybe one more time wouldn't hurt...right? After securing the Princess (Then known as Garnet) through some pretty cool scenes, loved the battle between Blank and Zidane (which I didn't realize was part of the play), we arrive at the first area where a party is formed and things can be fought. We had a newly formed party of Garnet, Vivi, Zidane, and Steiner and things had gotten interesting: Blank, coolest guy ever, gets petrified (noooooo) in a daring escape from the Evil Forest, we made it through an Ice Cavern, got through the sneaky village of Dali, and made it to the grand city of Lindblum all the while fighting the dreaded Black Waltzes! An epic, but touching moment early on in the story. We were engrossed. The characters drew me in through their conversations and interactions with one another. I wanted Zidane to get the girl, I wanted Vivi to find out the roots of his "race". It was like a book, I couldn't stop reading, in this case playing. All the while I was just a spectator, unable to take control of what the characters did, unable to decide their fates. I wanted to continue reading, but the fate of the story was not in my hands. I soon found my friend had stopped playing Final Fantasy and I knew that I needed to find out what happened to the heroes, it was too soon to stop. I promptly exchanged games with my friend and borrowed Final Fantasy with haste. I began the story again, revisiting locations, scouring for items and learning the story one more time. But you know something, I didn't mind doing it all over again. I found myself playing through the game and noticing things I hadn't before, not just hidden items, but listening to the music. 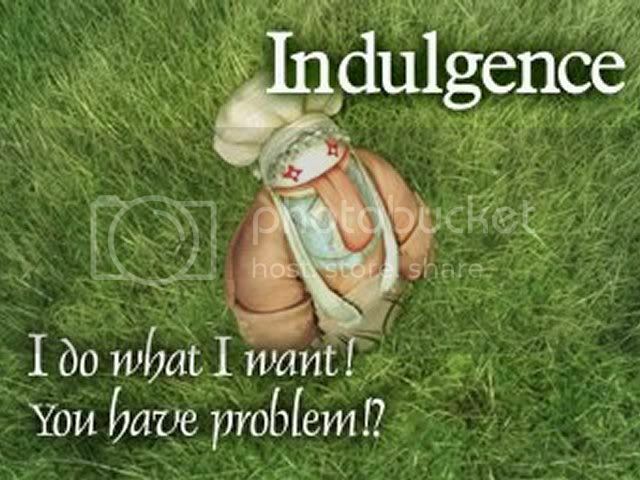 The soundtrack for Final Fantasy IX is great. It helped set the tone for cut-scenes, it helped set the mood for conversations, it helped introduce new characters, and it helped getting me pumped for certain parts of the game. 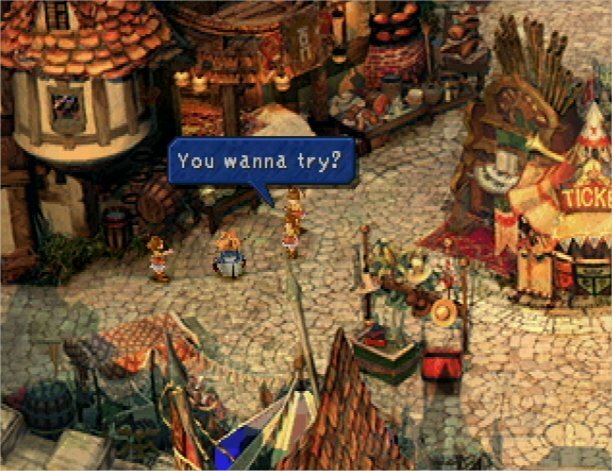 One instance in particular is when, as Steiner, the game has you running around through one of the game's central locations, Alexandria, dispatching waves of huge worm monsters. Beatrix, an enemy initially and Steiner's love interest, joins the fray. She helps Steiner get through the horde with a great track playing all the while, although I made it my prerogative as Steiner to defend my love...even if she was more powerful than I was. I'm going to end this here because I can go on and on about this game and its influence on me and how many times I've replayed the beginning and have still never finished it to this day (came close but did not grind enough to get through Terra properly) or seen the ending, but this post will be longer than A Tale of Two Cities. If this post receives enough attention, or I have the time, I might add on to it because there are still many things I haven't touched upon, but I feel the overall gist can be digested: the game is great. I played through my fair share of "bad" games, but never really cared because I was young and loved those games nonetheless (Primal Rage was one of my favorites).